on 35 min or to the University in 31 minutes. m – 25 sqm. The roof terrace is approx. 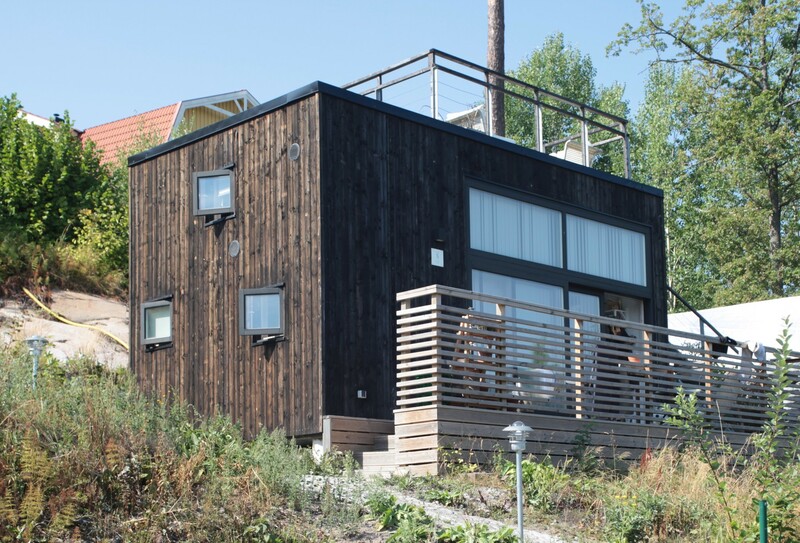 15 sqm and is furnished and has a glimpse of the ocean. city centre is 2 train stations from Österskär station with 80 + shops. Österskär is a very quiet area. month&#39;s rent in deposit before moving in. 1 month notice time in both directions. No pets.